Does traditional or online gaming have better odds? Unless you are a card counter (which will get you the quick boot from any land-based casino by eagle-eyed security staff), those looking to play for the thinnest house edges will have the best luck seeking out a game in an online casino. Unlike live casinos, you won’t have to deal with multiple decks being in play at any given time, nor will the dealer do things like hit on a soft 17 in all games. 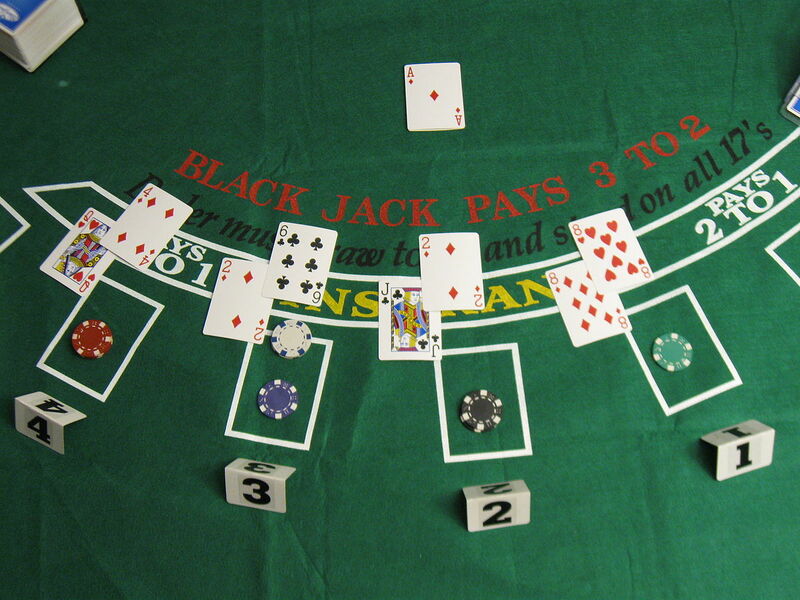 Further, many online blackjack games pay out on two card 21’s at 3-2, while the current trend in land-based casinos has been to pay players at 6-5, giving the real world gaming palaces a bigger edge. While roulette is a straightforward game on the internet and in real world casinos, playing this spinning wheel in the latter venue can favor the gamer that is able to pay close attention to what is going on. While most casinos are up on the maintenance of their roulette machines, others can be lax in this regard. As wheels get older and aren’t maintained properly, they can develop irregularities in how they spin, which can favor certain outcomes on a more regular basis. While it could be the result of statistical variance, those that notice that a certain colour or number series is hitting more than it should over a reasonable sample can use this information to make EV+ bets in the long run. Online roulette wheels do not have this issue, as RNG’s never wear down. As such, those with exceptional skills of observation will want to keep a close eye on roulette wheels when they visit their casino of choice. Craps and many other casino games port well between the real and online worlds, making the odds between similar games in both spaces practically the same (loaded dice notwithstanding, but that’s cheating … shame on you) in both cases. One could say that the lack of shouting and bedlam that usually accompanies live craps game makes online craps the better choice from a decision-making standpoint, but when it comes to the mechanics of both games, there is no difference, assuming optimal strategy is used in both scenarios.